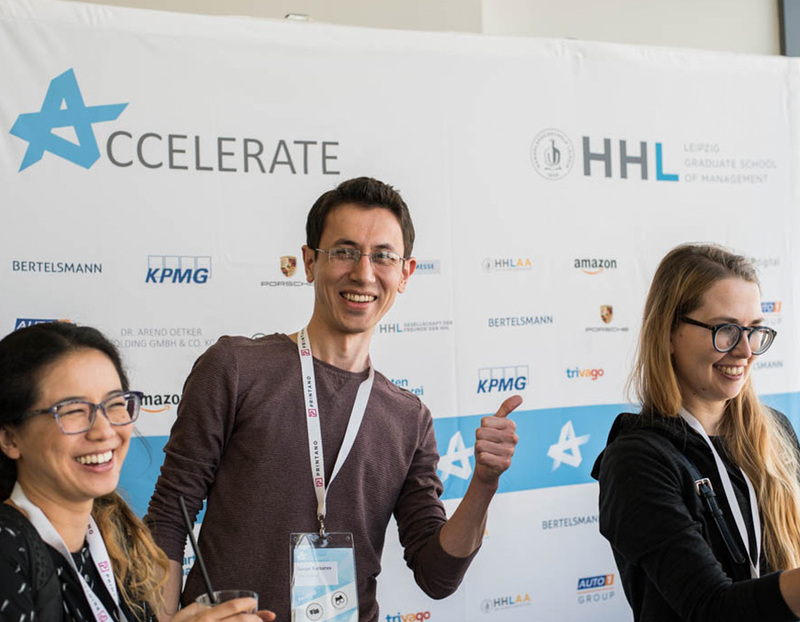 Accelerate@HHL is the entrepreneurship event of Germany’s most entrepreneurial university – HHL Leipzig Graduate School of Management, organzied solely by students. 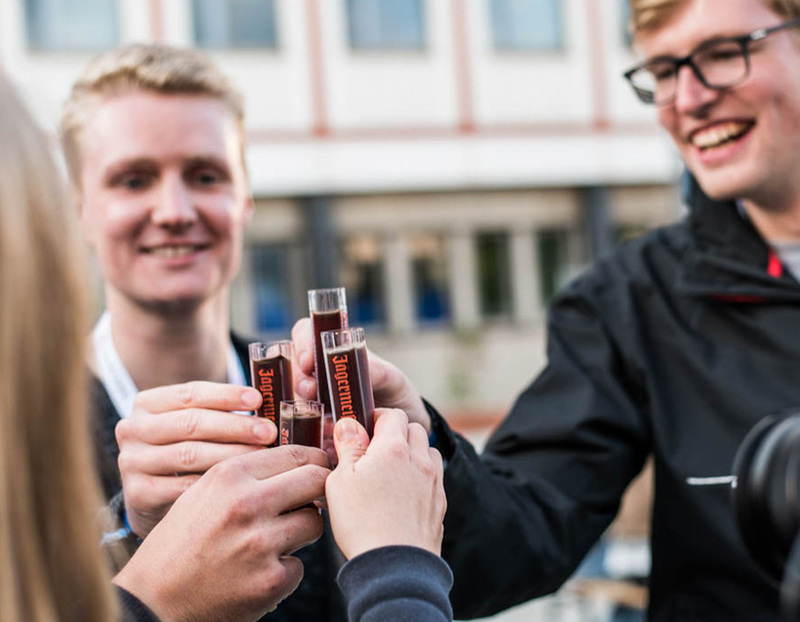 Every year we invite top entrepreneurs, investors and young talents to Leipzig to share their insights and challenge future beliefs. 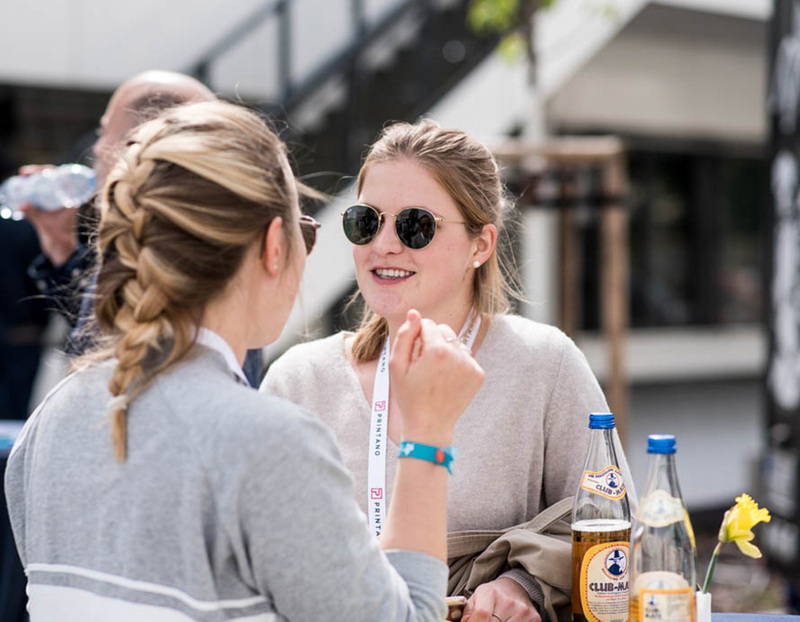 Enjoy fresh coffee and a vitalizing breakfast to get ready for inspiring two days packed with keynotes, panel discussions and workshops about The Next Big Thing. Michael Wax, the Co-Founder and CCO of FreightHub, a fully digital asset-free freight service provider is responsible for the commercial strategy, sales, and the global partnership network for the company’s logistics operations. He will talk about his mission to disrupt a trillion dollar industry. 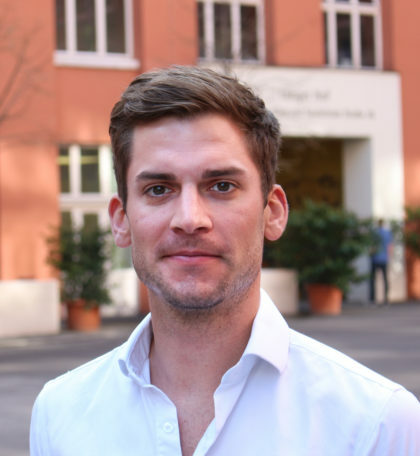 Join Frederic M. Knaudt’s keynote about how Picnic – one of the hottest startups in Europe, is changing the way consumers buy groceries! 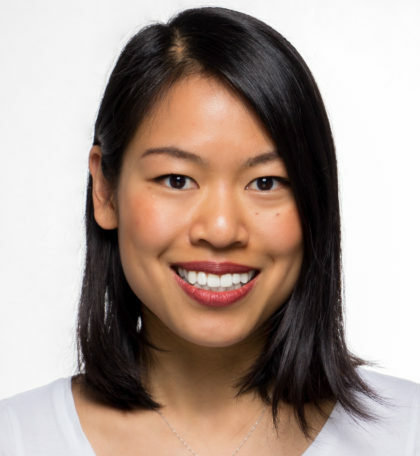 Join Christian Hoya, Chief Marketing Officer at Mister Spex and his keynote! 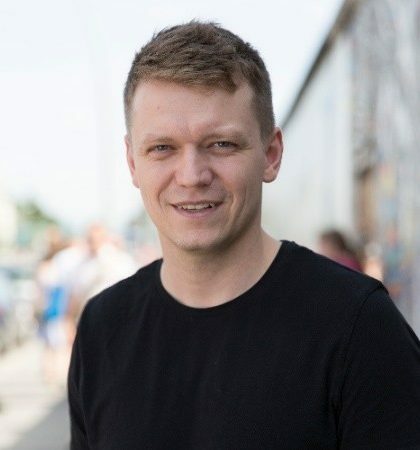 The successful serial entrepreneur Nikita Fahrenholz, who co-founded companies like Delivery Hero & BOOK A TIGER will give a keynote about how to scale a startup and handle immense growth. and more to be announced, soon! Because we deserve some more good food – enjoy and happy business card exchanging! We will inform you about the precise topics as soon as possible. 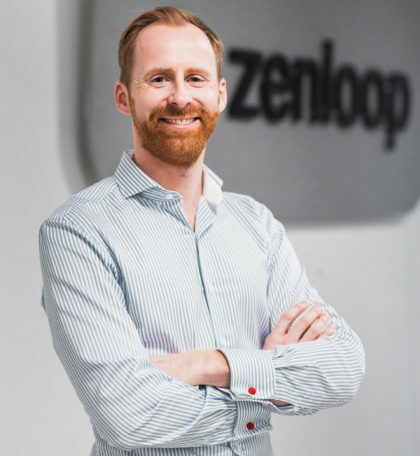 Right before our 2,500€-priced HHL AA Elevator Pitch Contest, Tim Rehder, Principal at Earlybird Venture Capital, will give you insights about „State of the European Venture Capital Scene“. 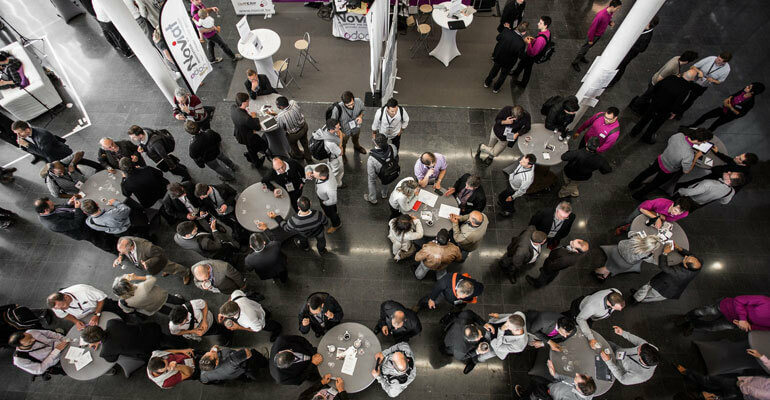 We cordially invite everyone who shares our passion to the Accelerate@HHL Conference to be held in April 2019. Be there to learn, get amazed and have fun! © Copyright AccelerateConference 2019. All Right Reserved.